Clear a spot on your schedule this weekend to head to Fuquay-Varina for the WRAL Freedom Balloon Fest! 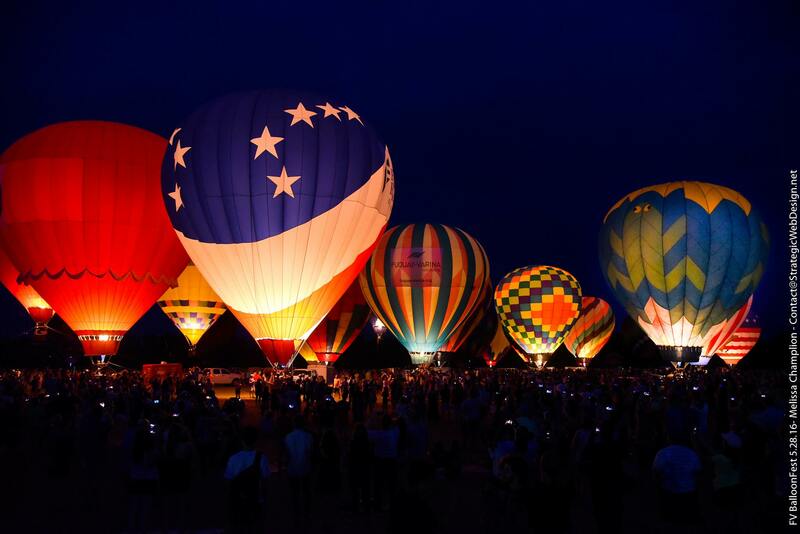 This free festival is a 4-day event consisting of food, live music, vendors, and of course… lots of hot air balloons! Check out the full schedule of events here! Not only is this going to be fun for the whole family, but it’s also for a good cause! It’s a community service project of Project Uplift USA, a “North Carolina non-profit founded to uplift military families and serve communities through service and volunteerism”. So, spend part of this Memorial Day weekend at this community celebration of our freedom, remembering those who have sacrificed for our nation. 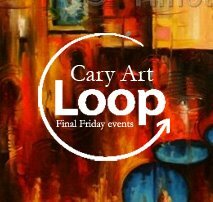 Explore the Cary art scene this Friday night at the “Final Friday” Cary Art Loop! Taking place on the last Friday of every month, this unique event gives you a taste of the local artists and venues in Downtown Cary. With extended hours for participating businesses, two food trucks, and wine tasting from Chatham Street Wine Market… grab some friends, come support local artists, and have a guaranteed fun evening! Having a stay-cation this holiday weekend? Not a worry! Head on over to Chatham Hill Winery to enjoy a wine tasting, tour the winery, or just bring your lawn chair and relax in the vineyard with a BBQ sandwich (available Saturday and Sunday). And best of all… they’ll have their wine slushy machine going this weekend! Can you think of a better way to cool down? Remember reading the book of an extraordinary little girl as a child? Or watching her vivid imagination and bravery in the movie? 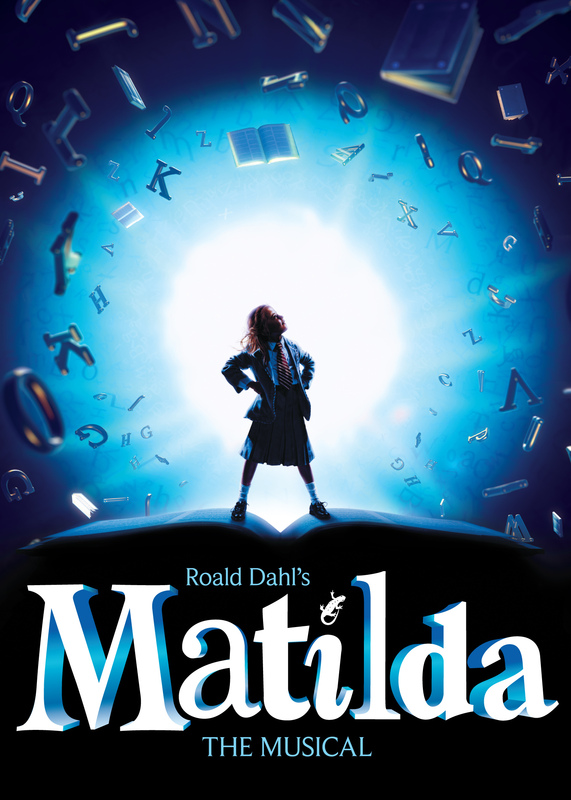 Good news… Roald Dahl’s Matilda is back, and in a musical! This show is sure to make you laugh, while empowering you to stand up for yourself! Grab your little ones for a date night this weekend. Showing at the Duke Energy Center for the Performing Arts now through Sunday, don’t wait to get your tickets!